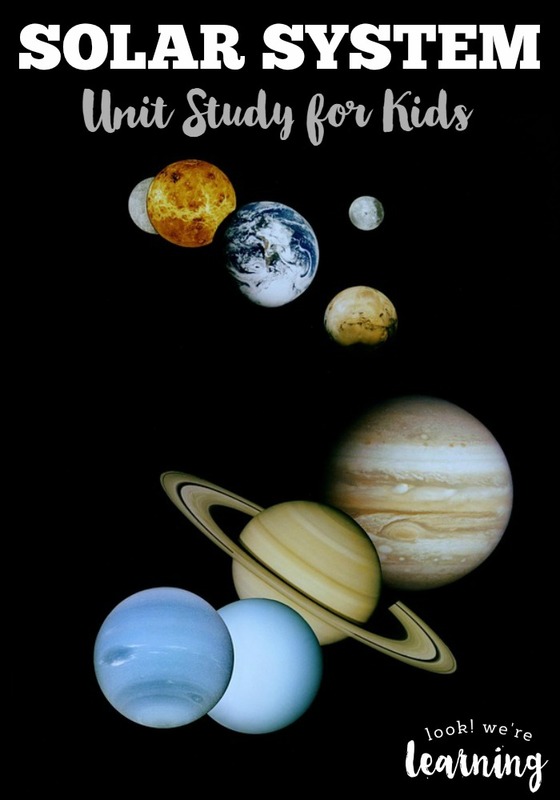 Solar System Printable Pack - Look! We're Learning! We love sharing printable units with you guys! So far, we’ve shared several, including All About Snowflakes, All About Flowers, All About Beaches, and All About Leaves. This time, though, we’re heading up into the universe to learn All About the Solar System! 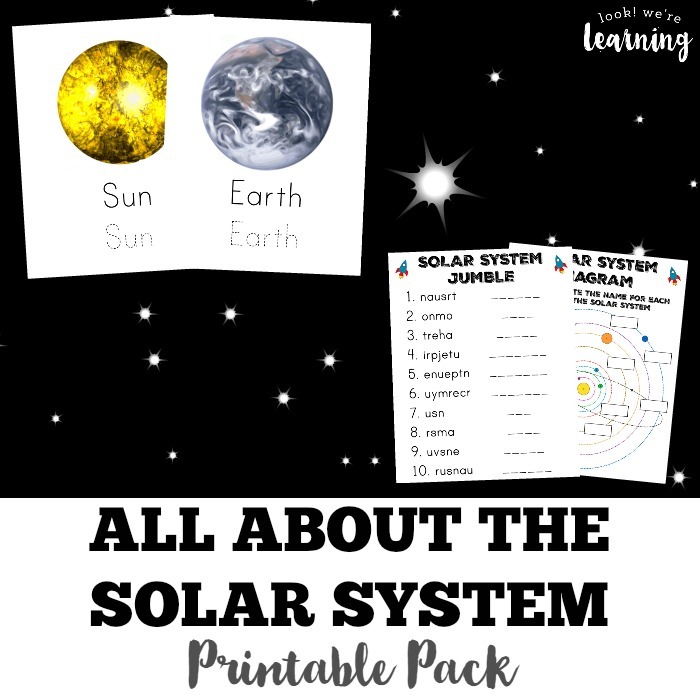 This solar system printable pack is packed with awesome outer space learning activities for kids in grades K-3! Read on to see how to get your copy! 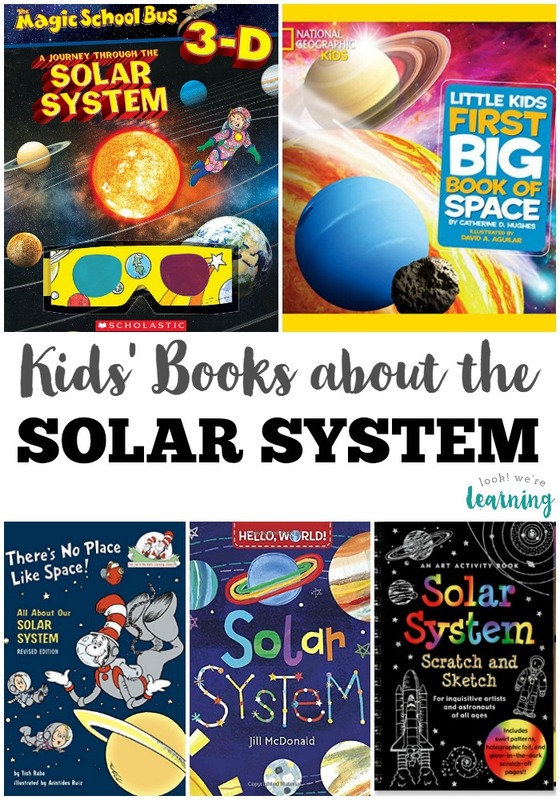 Plus, our Solar System flashcards are inside! 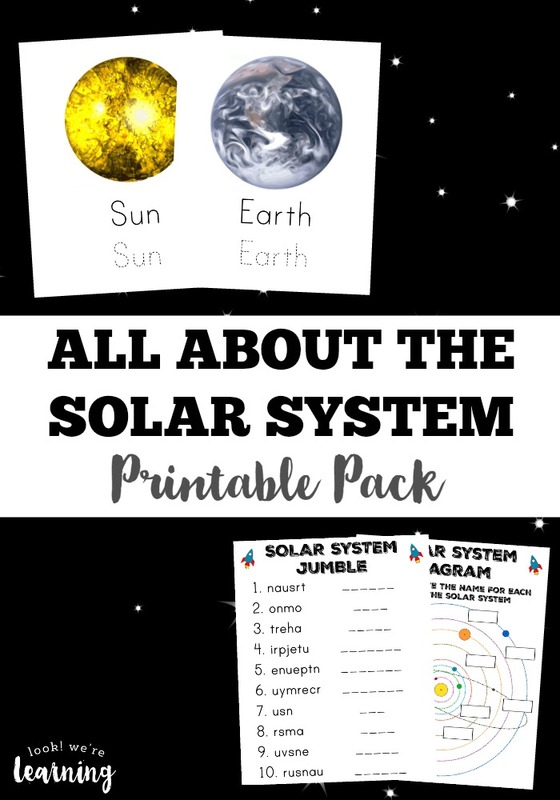 To get your copy of our All About the Solar System Printable Pack, click the image or the link below to visit our Store! 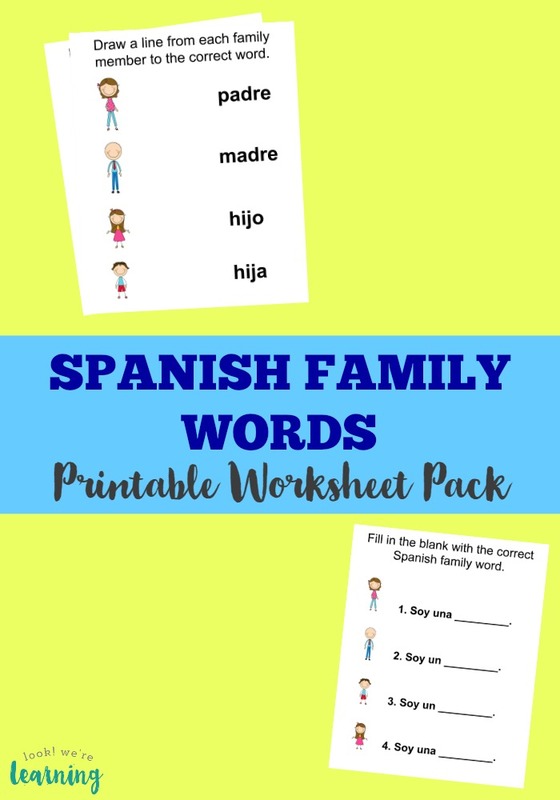 Love this printable pack? Don’t miss these posts! Get a look at all of our printables on my Look! We’re Learning! Products Pinterest board!